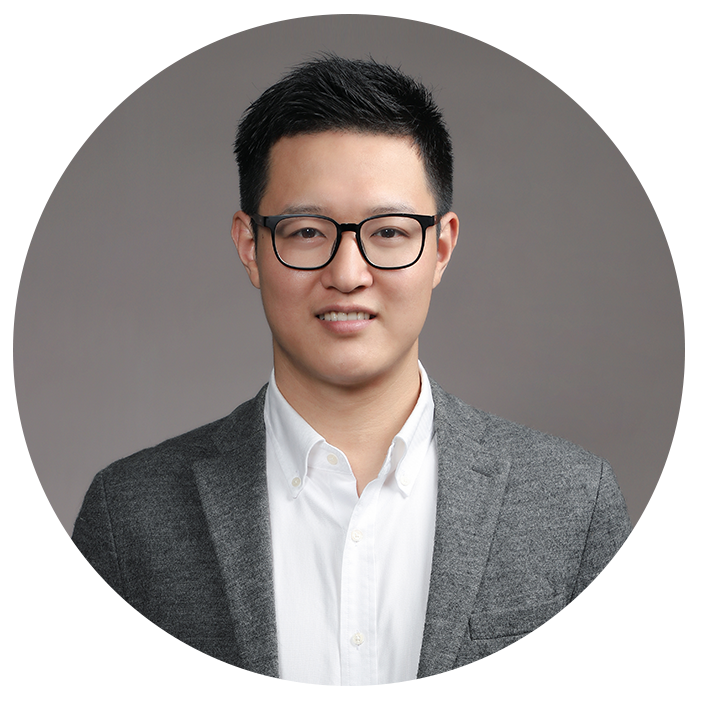 Dr. Song Chaoyang received his Bachelor of Engineering degree from the School of Mechanical Engineering at Tongji University in 2009, and later received his Doctoral of Philosophy degree from the School of Mechanical and Aerospace Engineering in 2014. Between 2013 and 2015, Dr. Song was appointed as a Post-doctoral Research Fellow at the Department of Mechanical Engineering at Massachusetts Institute of Technology and the Engineering Product Design Pillar at Singapore University of Technology and Design. Before joining Southern University of Science and Technology, Dr. Song was appointed as a Lecturer at the Department of Mechanical Engineering at Monash University, Australia, between 2015 and 2017. Dr. Song has published more than 20 research articles in research areas including Mechanical Design, Bionic Robotics, and Robotic Learning. ◆ Feb 2014, Nanyang Technological University, School of Mechanical and Aerospace Engineering, Ph.D.